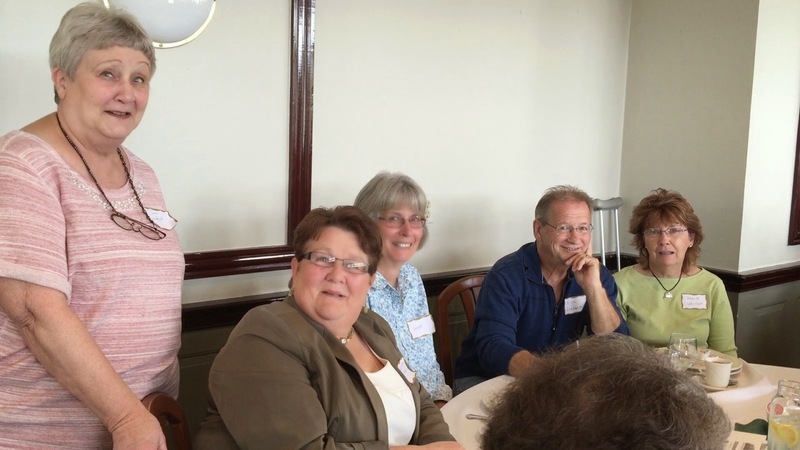 Our high school alumni had their annual reunion luncheon at Blue Herron Hills, which was hosted this year by the Class of 64. There was a good turnout, and we even had a representative from the Class of 39. Some of my classmates: Joan, Sue, Janet, Rick and Jackie. We made a stop on the way home at Longacre Farms to see the pumpkins, and of course, to buy a little fudge!